"We will never stop fighting against the mining. 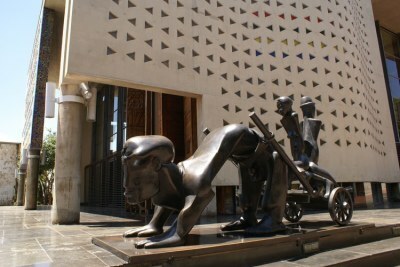 It will take away our land," said Xolobeni community member Siyabonga Ndovela after the North Gauteng High Court ruled that the Department of Mineral Resources has to obtain consent from communities before granting mining rights to companies. 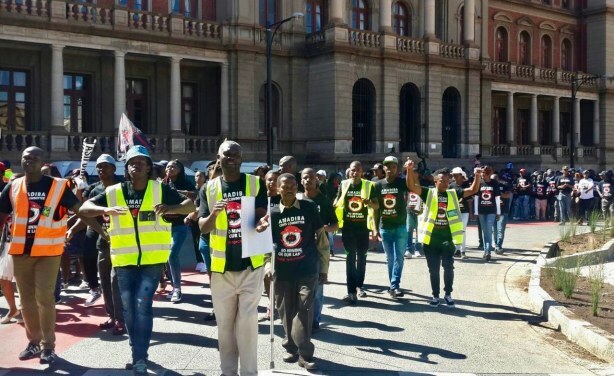 Residents of mining communities picketed outside the Pretoria High Court in April in support of the Right To Say No to Mining Campaign (file photo).